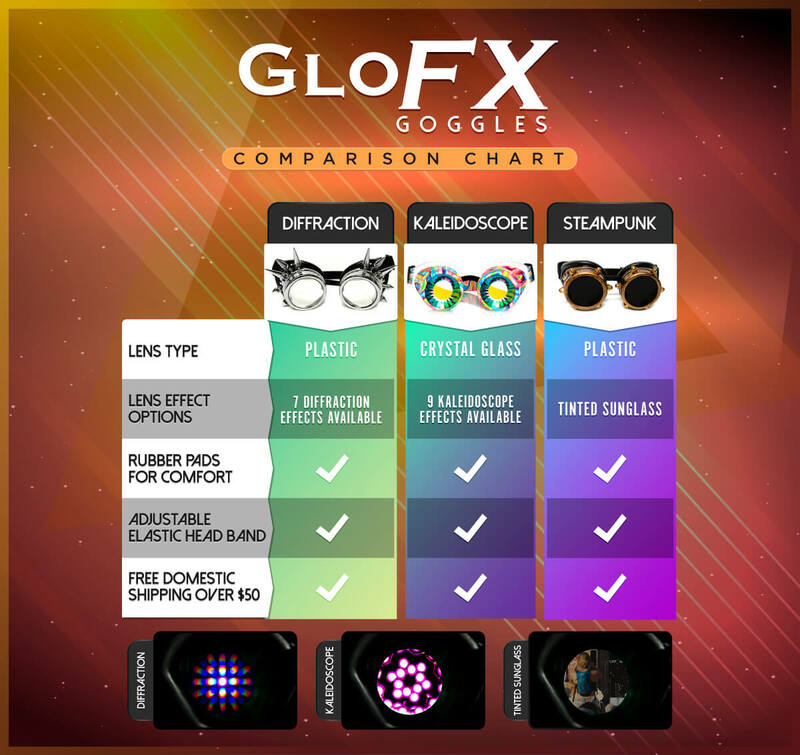 GloFX Party Animal Goggles are perfect to add some flair to your rave outfit and unleash your inner animal! Our tinted lens goggles are designed after steampunk, gothic, or welding goggles, and now featured a rim of vibrant fur. These furry goggles are perfect for any music festival, rave, or show – no matter how wild!